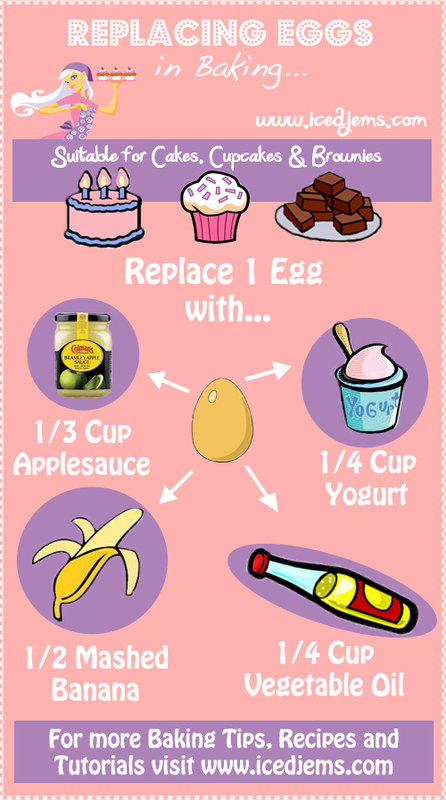 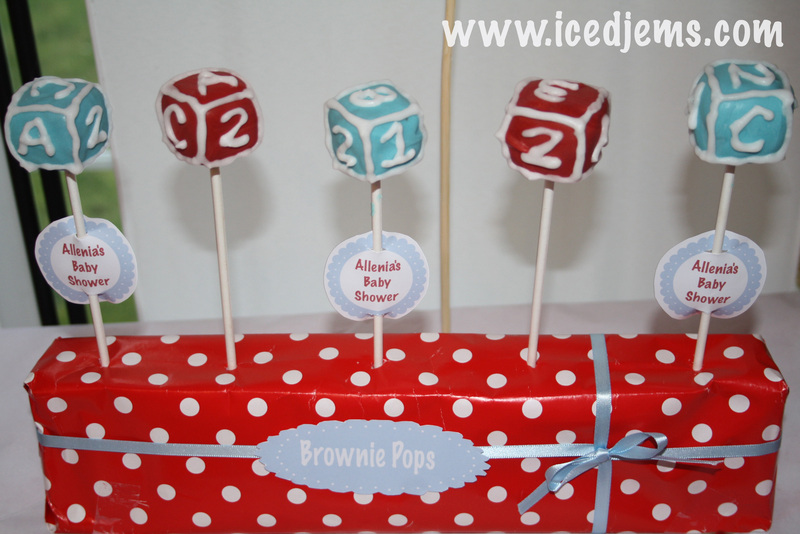 I made these for a Baby Shower and you can also get the Free Brownie Pop Labels I created here. 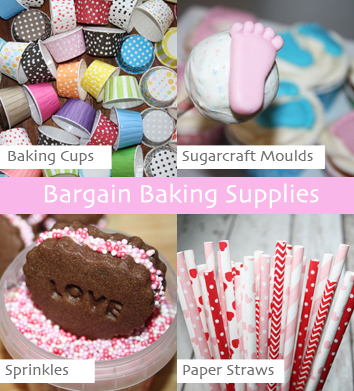 So grab yourself some brownies, butter icing, candy melts and lollipop sticks to start. 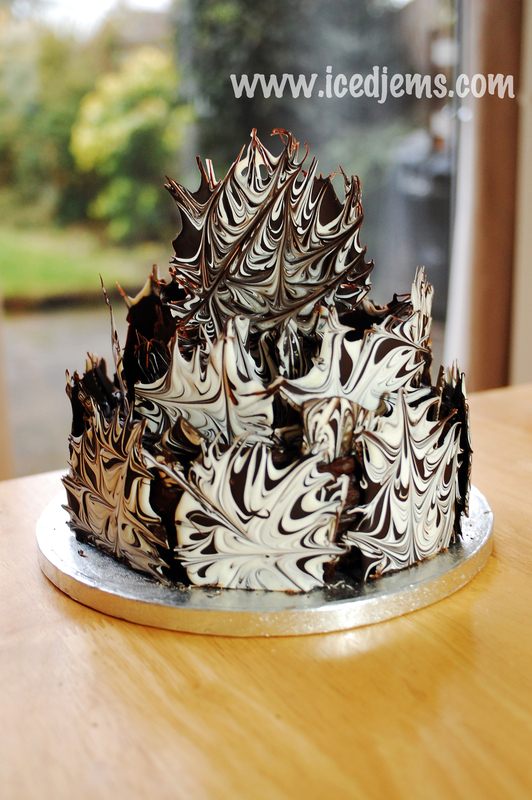 …and stir in the butter icing (I made my butter icing chocolate flavour). 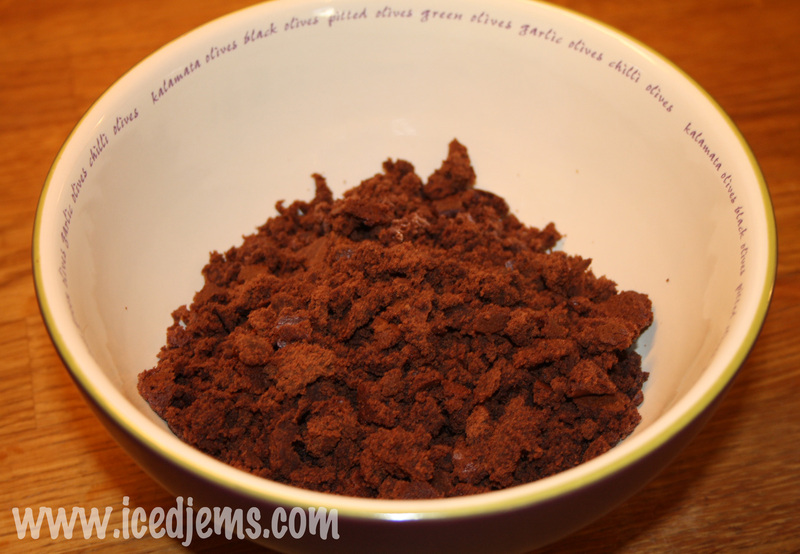 I usually add a tablespoon at a time until the mixture starts to look like a dough. 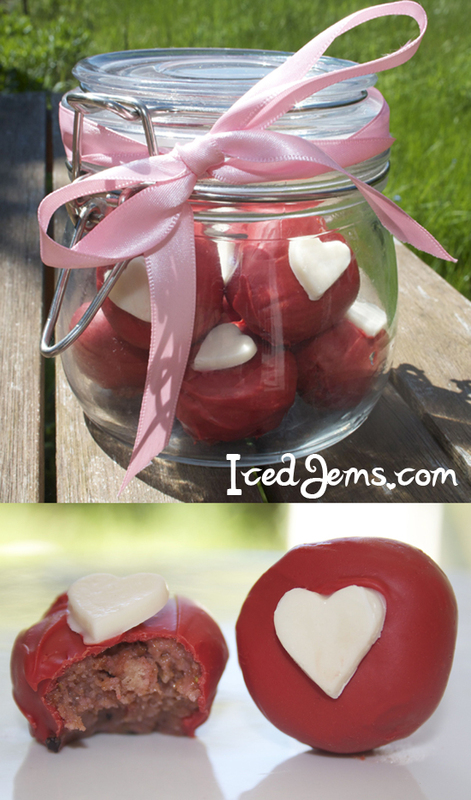 Grab a small ball of mixture and mould into a cube shape – you can use a square cookie cutter to get perfect shapes but I did mine by hand. 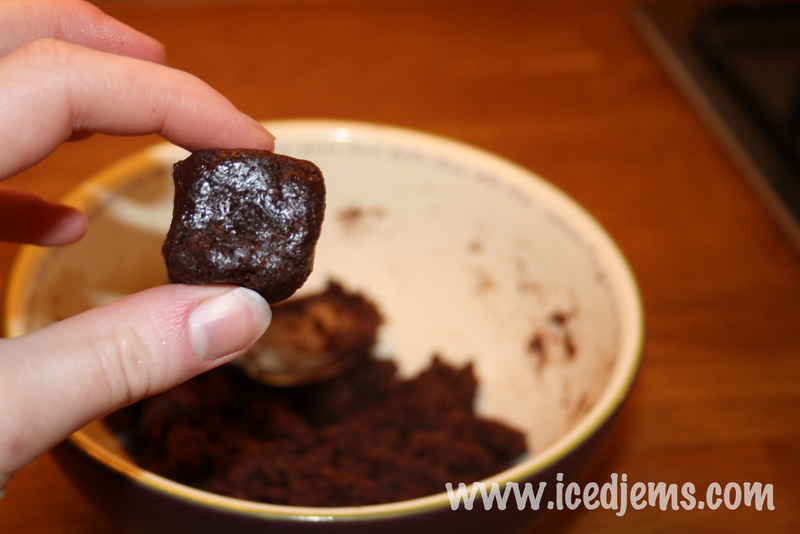 Once you have used up the mixture, poke a hole in the brownies with a lollipop stick and put your cubes in the fridge for 15-20 minutes to firm. 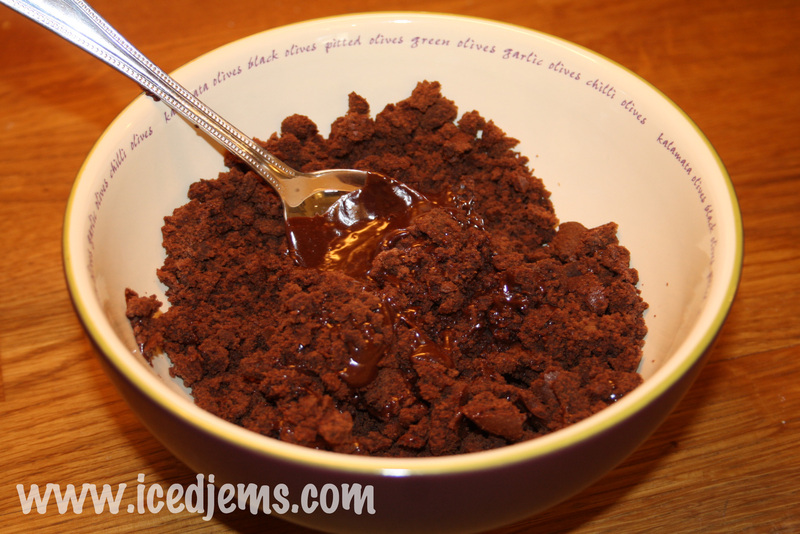 Once your brownies are firm, you can melt your Candy Melts (you can also use chocolate, Royal Icing or Melted Butter icing as alternatives). 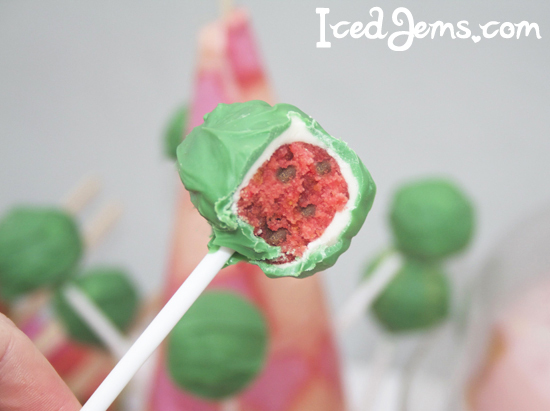 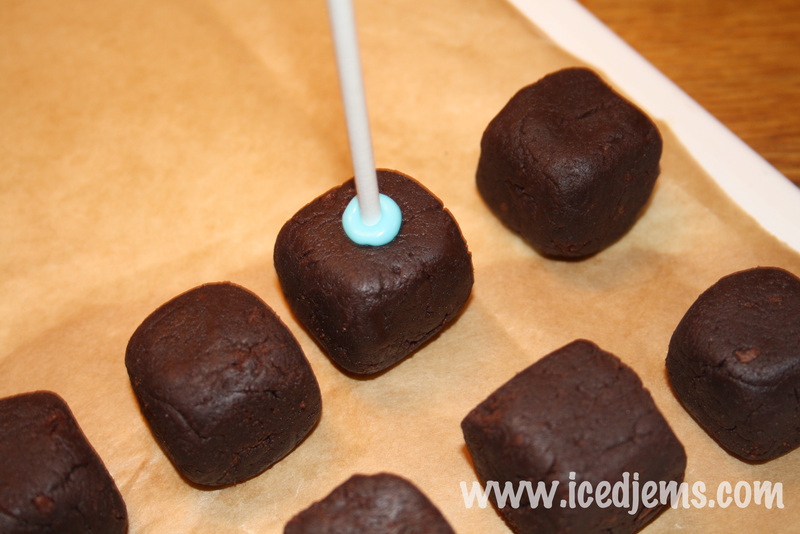 Dip the end of a lollipop stick into the candy melts, then dip it into your brownie cube. 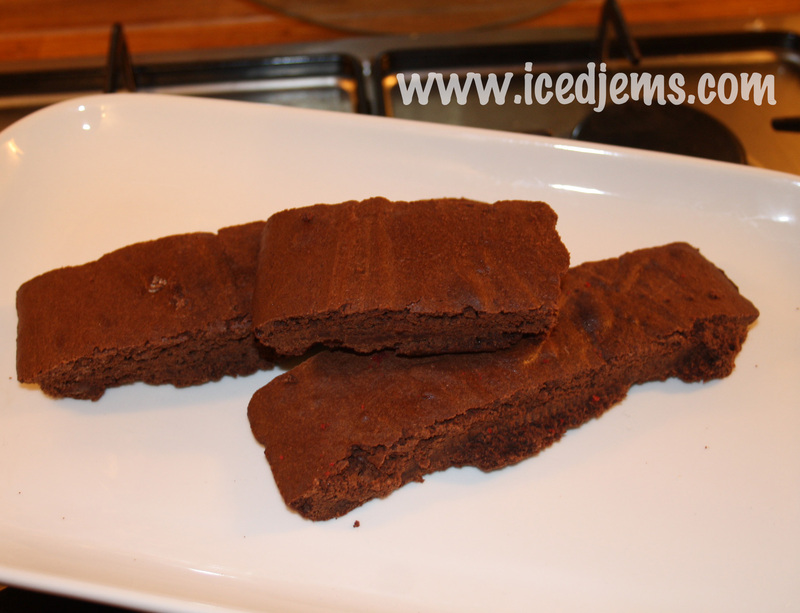 Repeat until all of your brownies are on sticks! 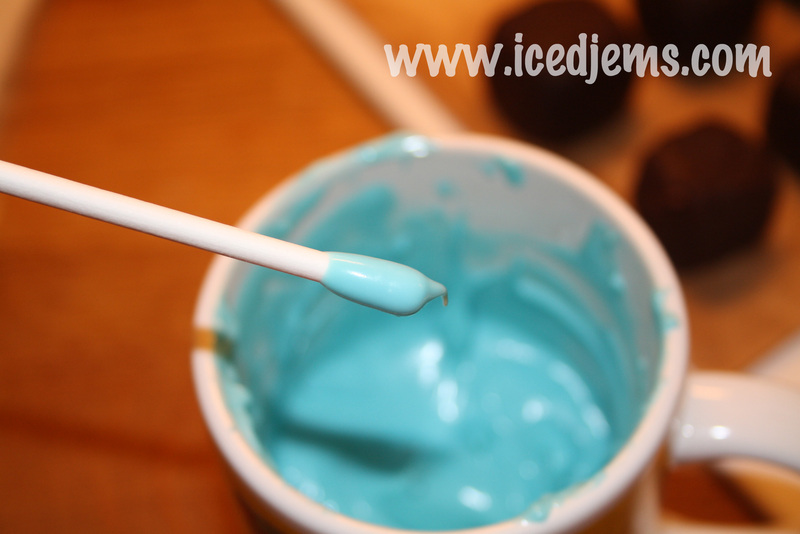 Now grab one of your brownies and dip into the Candy Melts until completely coated – tap the stick lightly to shake off the excess. 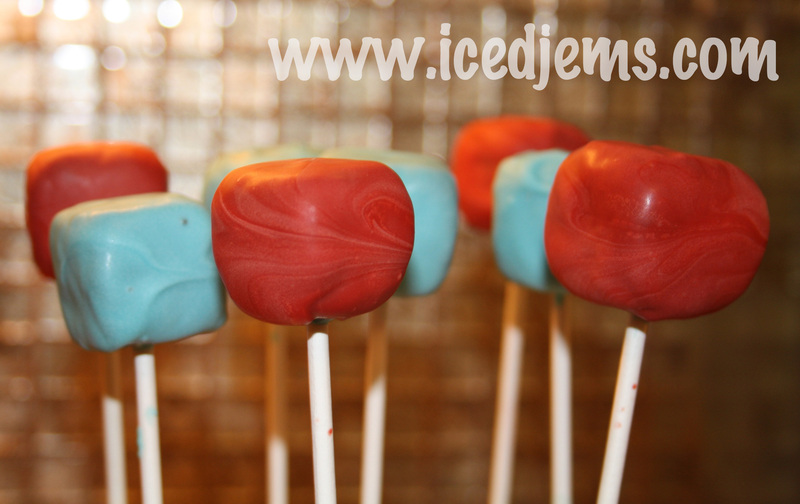 Pop them into a polystyrene block to dry – don’t they look cute already! 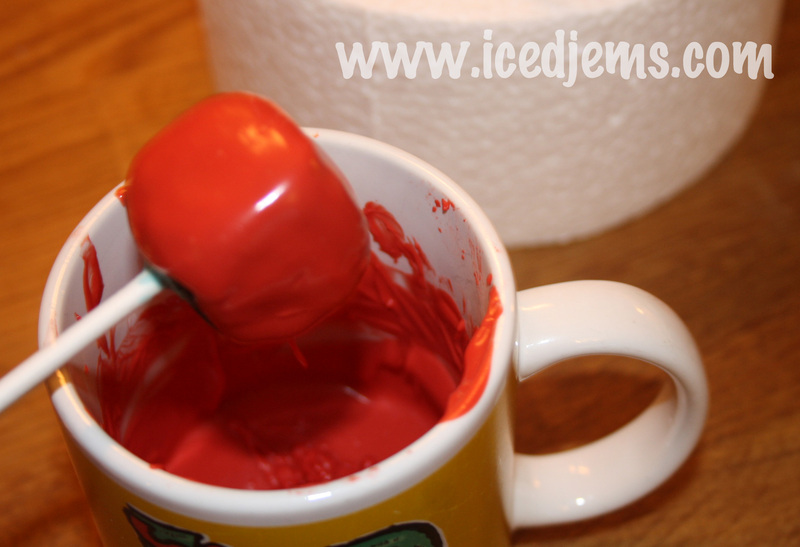 Once the coating is dry, you can pipe on the details. 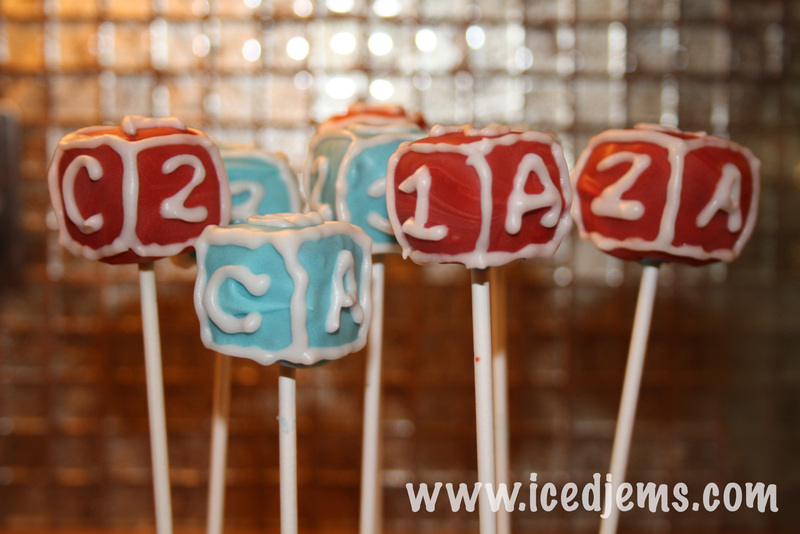 Start with the letters and numbers (I used Royal icing, but you could use Candy Melts). 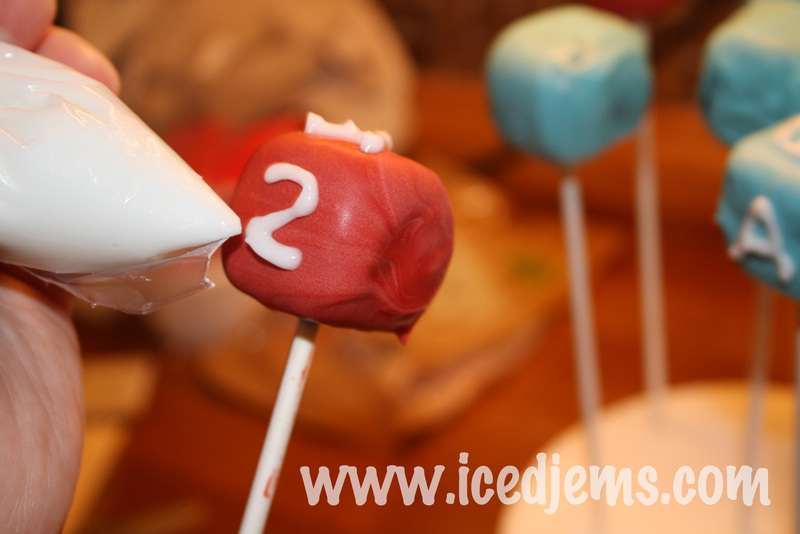 Twist the pop round until all the sides have a letter or number. 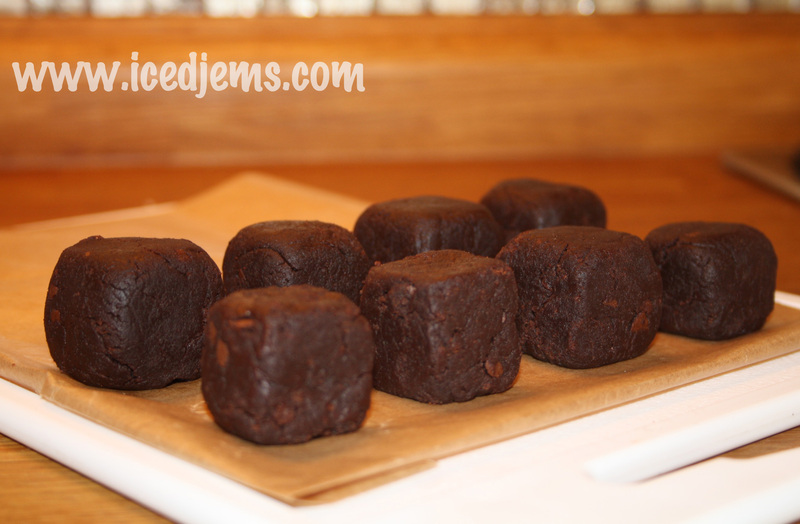 Let them dry before you pipe on the lines of the cube. 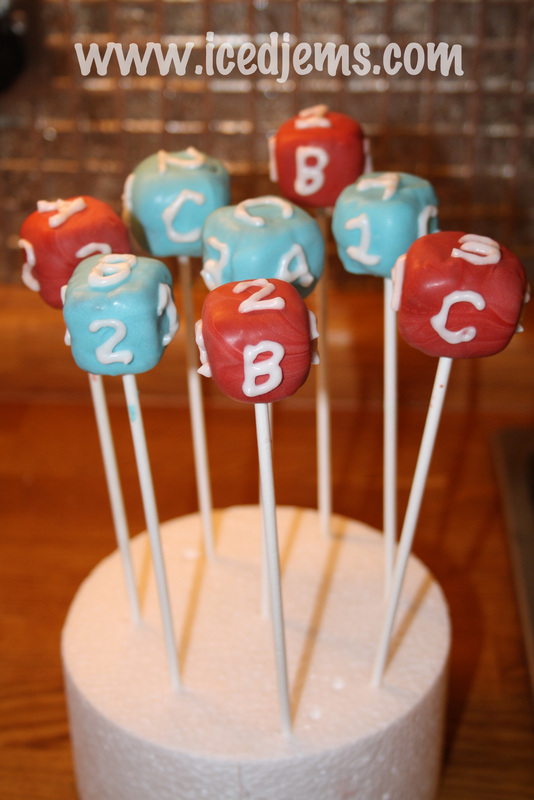 And voila – Alphabet Block Brownie Pops! 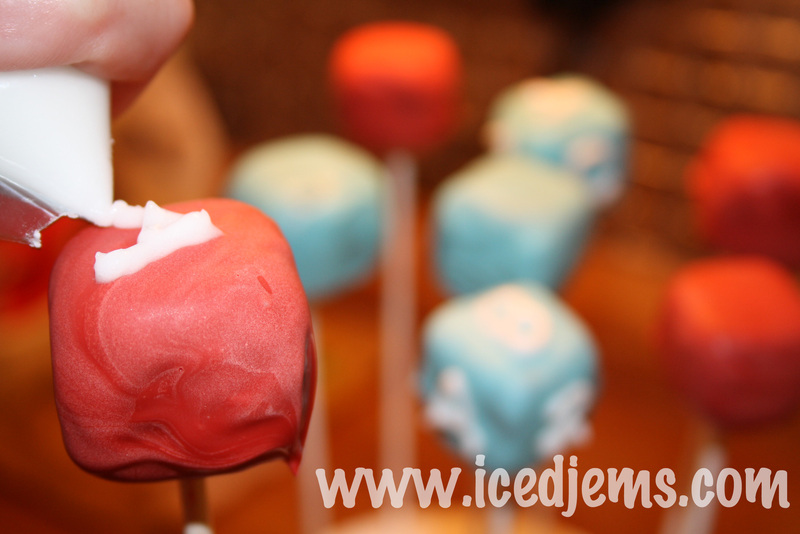 I made mine blue and red to go with the theme of the Baby Shower, but they would look extra cute in pastel colours! 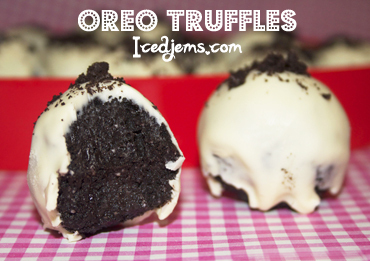 Don’t forget to send me your pictures when you’ve tried them out!